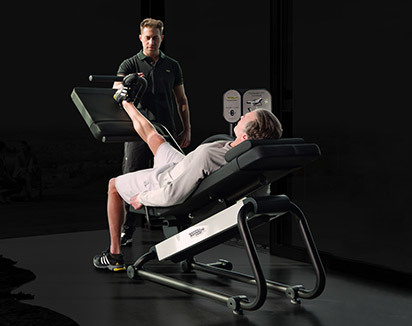 The specially designed ARTIS® Adductor works the inner thigh muscles and provides effective, safe training. 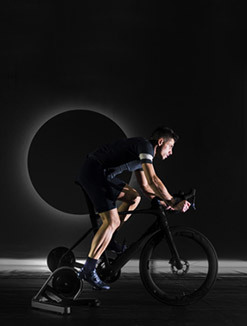 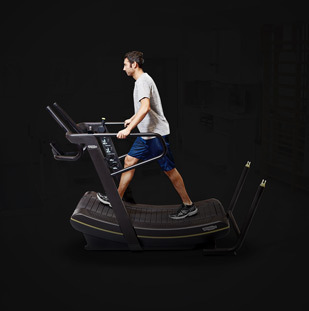 All padding is made from special high-density foam that adapts to the anatomical shape of the body to provide maximum comfort and a beneficial stabilizing effect during exercise. 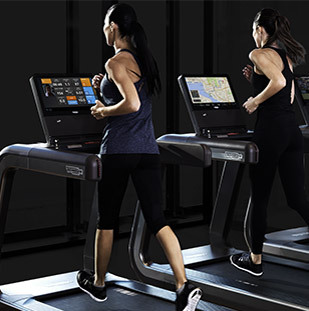 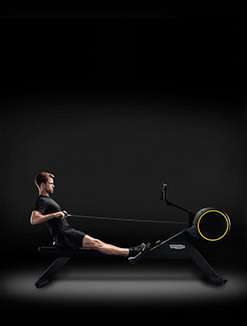 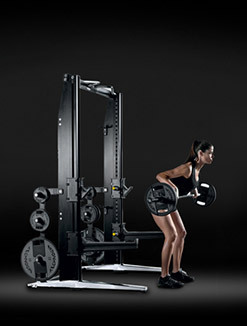 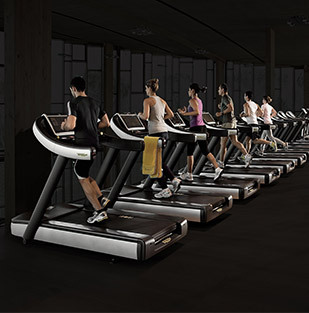 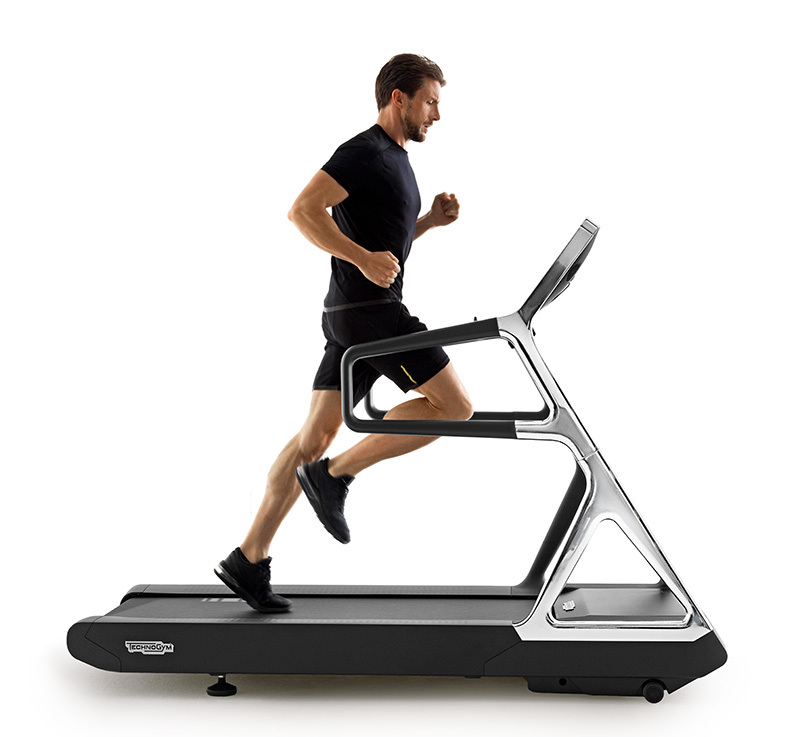 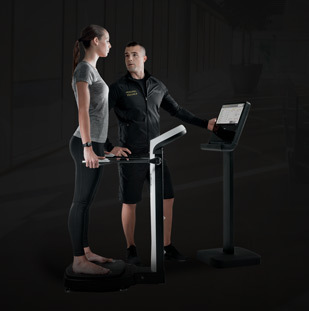 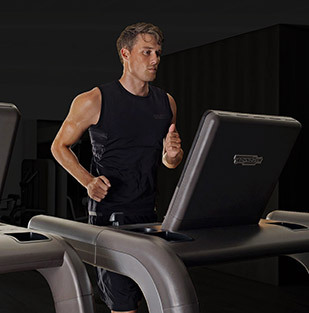 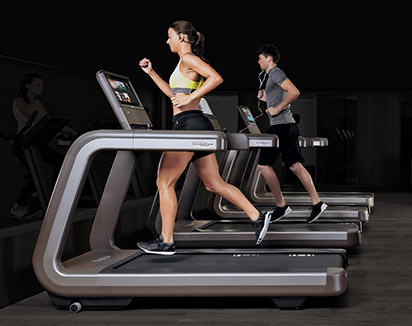 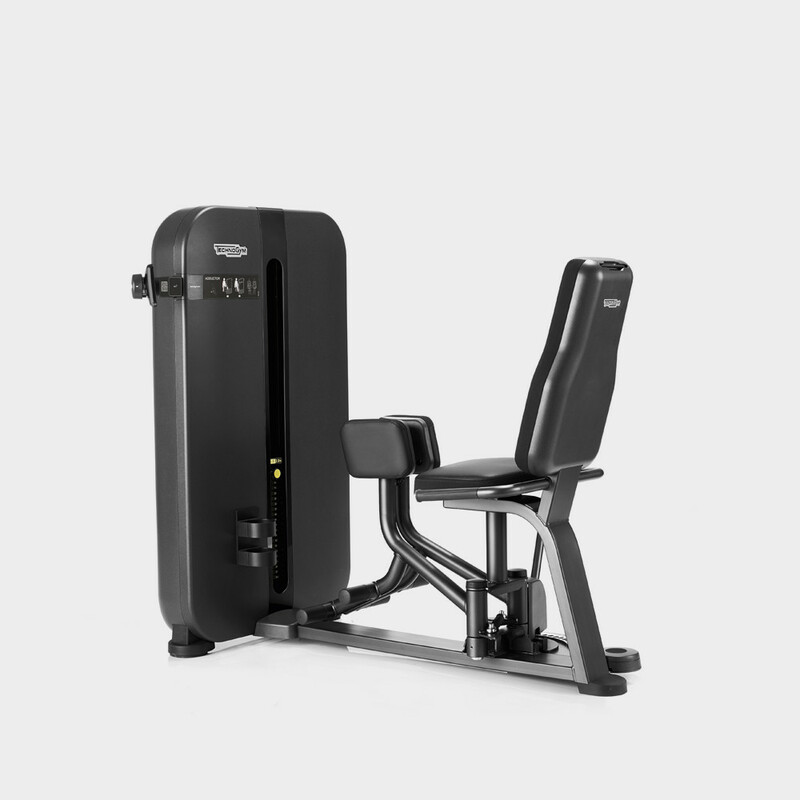 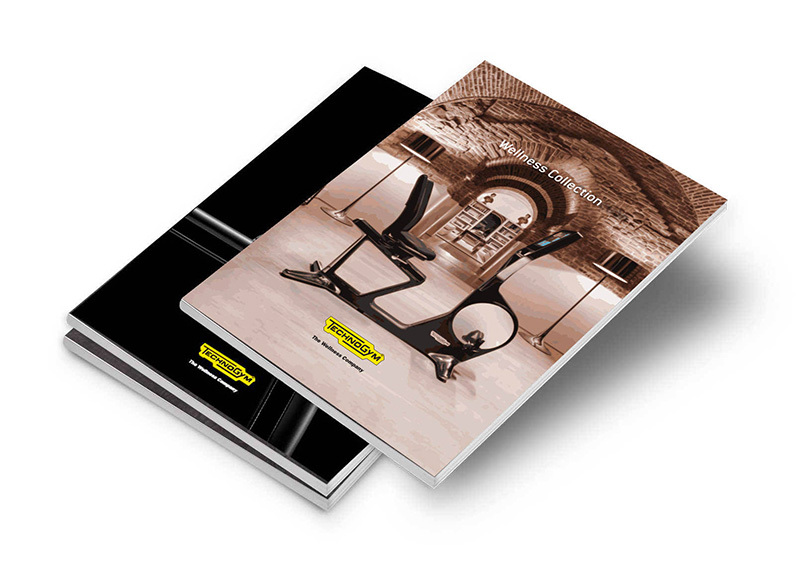 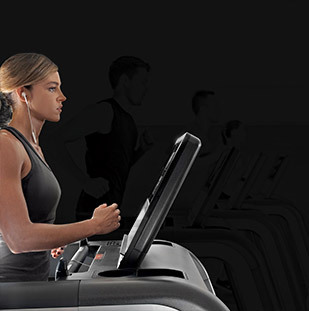 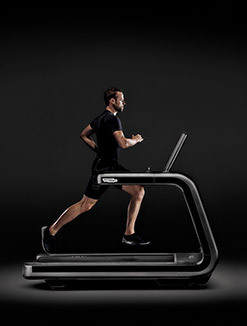 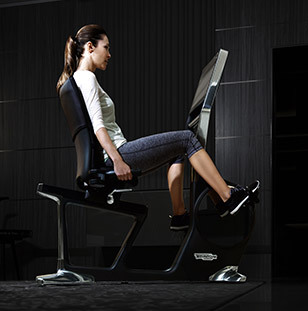 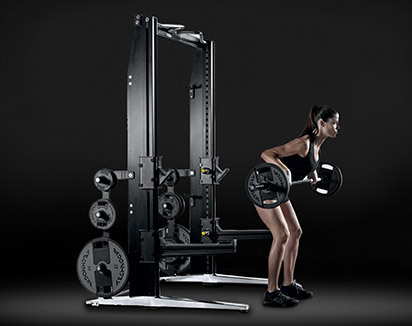 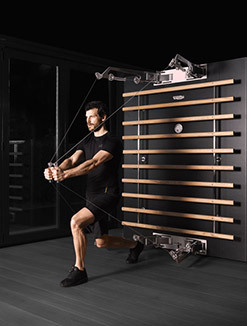 The machine’s front mounted weight stack ensures easy use and privacy during workout, and the adjustable start position accommodates your capabilities and preference. 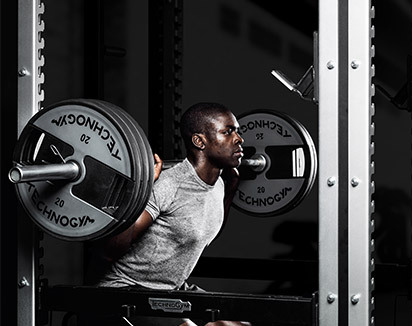 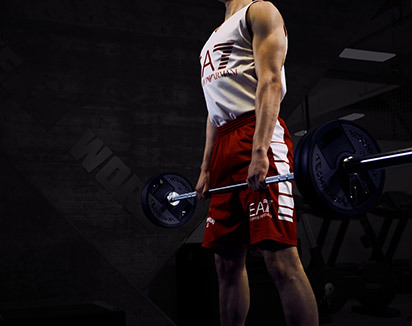 Want to know why ARTIS® - ADDUCTOR gives you the best training experience?